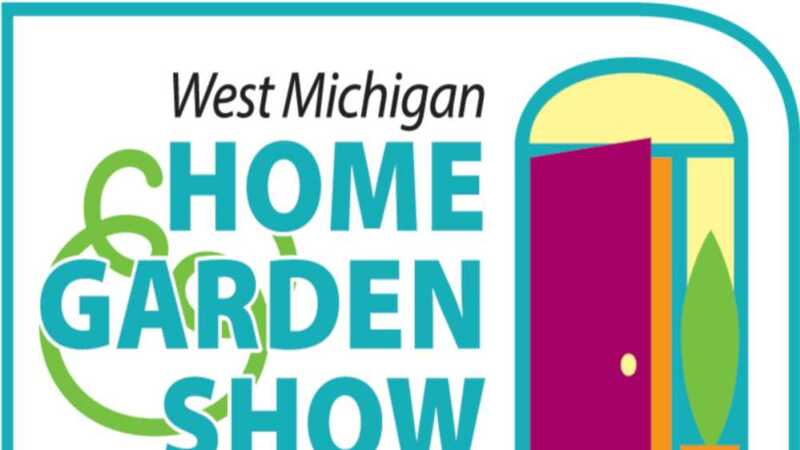 West Michigan’s premier Home & Garden Show fills DeVos Place with all of your home and garden dreams. Featuring home products and services, remodeling, and interior design, situated between huge sprawling gardens, landscaping, and retail garden centers. Spring is in the air! Four seminar stages packed with experts and the Garden and Art Market with accessories and décor to bring a little Spring home with you.